A building-sized projection of an odd, nocturnal creature appears in the heart of the city. An old TV screen plays among stacks of food cans on the shelf of a supermarket. Flashing images and techno music occupy a car repair shop. Die Informale: Videoramas is an evolving 8-week program of video interventions in various public and hidden locations throughout Buenos Aires accompanied by screenings, talks, music and culinary events. Featuring pieces by artists from Berlin, Hamburg and Buenos Aires, Die Informale celebrates the “quality of the informal”: the free spaces and unexpected pockets of possibility within the urban landscape which serve as fertile ground and inspiration for artists of all kinds. The project seeks to acknowledge the liberty and raw energy emerging from those unsung heroes as the soul of cities, nurturing creativity and public discourse amongst residents and visitors alike.  Die Informale is a dialogue between the German and Argentinian cities of Berlin, Hamburg and Buenos Aires, their urban contexts, and above all their artists and dwellers. A night of performances and public screenings of iconic video-works by artists such as Julian Rosefeldt and Julian Charrière occupying the glory of a former bank. An exhibition and open studios with the resident artists of La Ira de Dios in the old industrial building of cheLA now turned a hotbed of artistic production. Installations and a screening of video-works dealing with urban interventions. A get-together in the spirit of creative neighbourhoods such as San Telmo, St. Pauli or Kreuzberg. 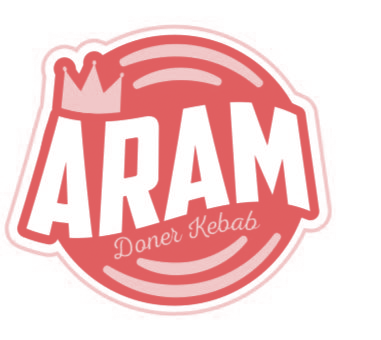 Döner Kebab, Video-Works, VAGAR by Baltic Raw Org and a musical encounter with Jorge Crowe, Rosario Blefari, Tobe, Paul Speckmann, Carsten “Erobique” Meyer, Ole Wulfers, Nevin Aladag, Die Tödliche Doris, Baltic Raw Org. ‘Die Informale’ will occupy an extraordinary place activated by video art. Artists will be taking the flawed condition of the exhibition space as a starting point to reflect on ruins, cracks and the strained relationship between humans and the environment. This night of video-interventions will feature works evolving around ecological topics, decay, the Anthropocene and the power of art to implement change. In the framework of the open gallery format La Gran Paternal in Buenos Aires Die Informale presents art work by Berlin and local artists Felix Kiessling, Uros Djurovic, Carolina Magnin, Guido Ignatti y Augusto Zaquetti at La Bolivia Díaz. On 11th September, the popular Berlin mixologist and barkeeper Peter Edinger aka “Herr Lindemann” will go with us on a journey to Berlin Neukölln’s culinary scene. Experimenting with different aromas and flavors he will serve specifically conceived drinks to introduce the idea of the social food sculpture “Into the Wild”, which will be realized in October by Berlin artist Anne Duk Hee Jordan. Peter Edinger aka Herr Lindemann, popular mixologist and barkeeper based in Berlin, will bring a touch of Berlin Neukölln’s culinary scene to Buenos Aires. Taking part in a “Bar-Austausch” with the famous Bar “Shout” he will inspire the guests with his creations which are characterized by the flavorful impact of herbs and plants Edinger experiments with. In the framework of the Art Basel Cities program, La Ira de Dios and Movil open cheLA doors to the public and join forces with “Die Informale”. The combined Kick-off and open-studio-reception feature an installation by Felix Kiessling establishing an imaginary connection between Buenos Aires and Berlin, a screening and video-objects by Uros Djurovic as well as works by the participants of the current Kitchen in Process residency program curated by Tainá Azeredo, Director of Casa Tomada (São Paulo, Brazil). Berlin mixologist “Herr Lindemann” will serve specifically conceived drinks to introduce the idea of a social food sculpture by Anne Duk Hee Jordan.